The Parrish Art Museum is an equal opportunity employer. The Parrish Art Museum is invested in providing invaluable, engaging internships for graduate and undergraduate students seeking practical experience in the diverse world of museum studies. We award internships based on the qualification of the applicant and availability of a dedicated staff supervisor. Potential interns must be currently-enrolled, full-time college students or very recent graduates. 2019 Summer Internships have already been filled. 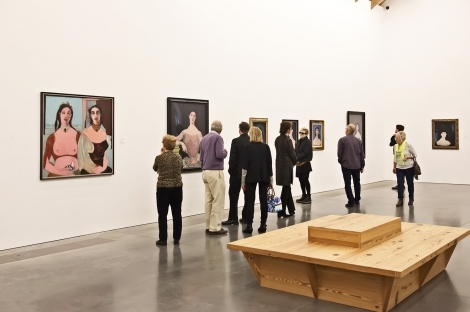 Parrish docents bring art to life for thousands of visitors each year. As volunteer educators and ambassadors for the Museum, docents guide visitors toward a personal understanding of art in engaging, casual exhibition tours.